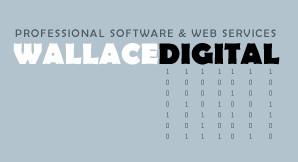 For technical support, contact support@wallacedigital.ca, include as much detail as possible. For issues relating to invoices or payments, contact billing@wallacedigital.ca, please ensure you provide your accoun details. Report SPAM, fraud, or anything suspicious to abuse@wallacedigital.ca for investigation. We will immediately terminate any account we feel has been in violation of any of our terms of service.